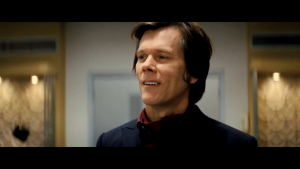 Ever heard of “Six Degrees of Kevin Bacon?” It’s a little game people like to play with celebrities, based on the idea that you can get from any one actor to another (typically the aforementioned Kevin Bacon) by naming someone who was in a movie with another actor, who starred alongside a third in a different movie, and so on, until you make it to an actor who appeared on screen with Kevin Bacon. Today’s Friday Four (well, six, this week) is going to engage in some fun trivia by pulling the sci-fi version of this–counting each jump from universe to universe, how many jumps away are some of the biggest Sci-Fi heroes from each other? Let’s find out! It’s a sad weekend for sci-fi fans. Leonard Nimoy has passed away, making him the third member of the Star Trek TOS cast to be lost after DeForest Kelley and James Doohan. His character of Spock has meant a great deal to me, and likely to you as well. 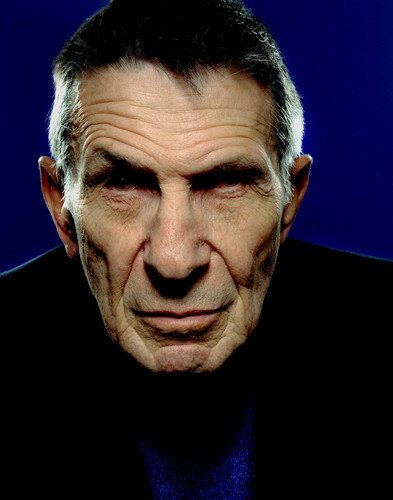 He’s become a pop culture icon, one of the few figures to transcend genre and possess an almost universal popularity, due in no small part to Nimoy’s talents and contributions. And as we the fans mourn, let’s not forget the loved ones he left behind. Still, there’s other news out there. So let’s continue on, heavy hearts or otherwise. 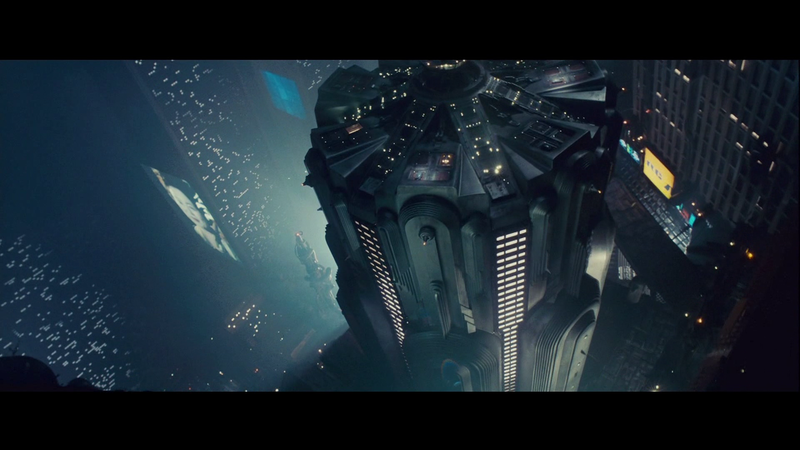 With the news of Blade Runner 2 moving forward, with a completed script and Ridley Scott stepping back to allow another director, it’s becoming increasingly apparent that this 1982 film will finally get its sequel, whether fans want it or not. It’s never quite clear to me why studios choose to do a sequel after such a long time instead of their typical reboot MO, although this case makes more sense than some others given what a classic the original is. Given that they haven’t even started filming yet, however, it’s still a good three years away at minimum. If it’s released in 2017 (just 2 years shy of when the original was set! ), that’ll mean that 35 years will have passed between the release of the first film and the sequel, which is a damn long wait for the continuation of the story. But Blade Runner is far from the only film to wait over a decade for a direct sequel–just take a look at these, 4 of the longest breaks between sequels in sci-fi history.